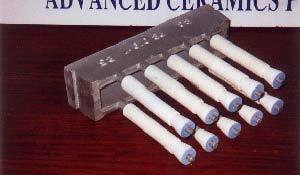 Rictec Pte Ltd supply a wide range of wear resistant components for the harsh abrasive conditions encountered in brick and clay based manufacturing environments. 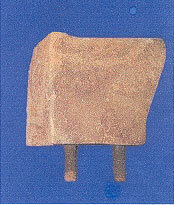 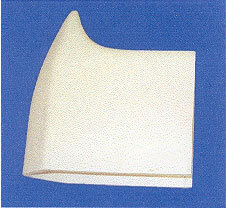 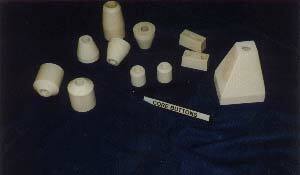 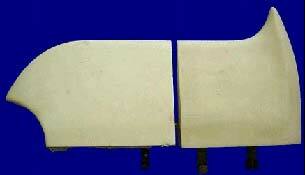 The ceramics in these applications are generally produced from a high purity (99.8%), high density alumina. 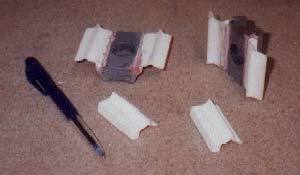 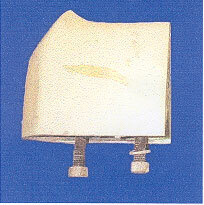 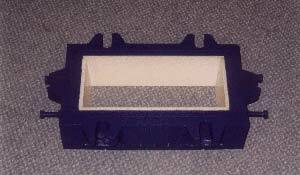 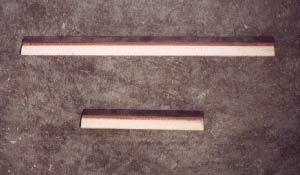 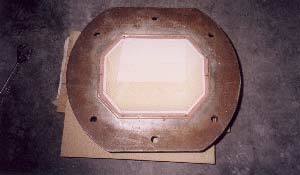 The components are manufactured by using slip casting or pressing and a high temperature firing process.